“The Airc is 50 years old: communication and health”: it is the theme of the meeting that will be held on Monday 14th of December at 5.30 pm in the conference room of the Sicilian Region offices in via Magliocco 46 in Palermo. “On the occasion of the 50th anniversary of Airc, through this initiative dedicated to the commitment of the Sicily Committee, we want to revive the association’s ability to listen and dialogue, gathering in its social communication campaign innovative elements useful to bring broader social groups closer together to the knowledge of the disease “, says Marika Cirone Di Marco, PD regional parliamentarian, who will introduce the work. “Cancer research has made significant progress – he adds – the synergy between associations of purpose and institutions has proved to be an indispensable tool to promote the improvement of good practices aimed at information, prevention, treatment and rehabilitation”. 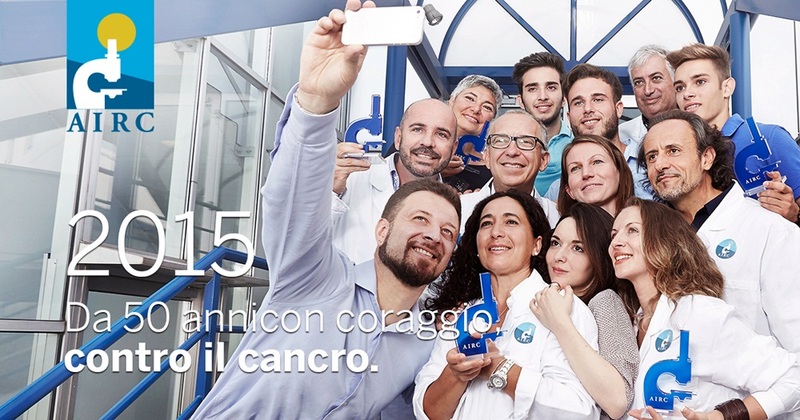 Regarding the program of the works, Riccardo Vigneri, president of Airc Sicilia, will speak on the theme “Airc, 50 years of cancer research”; Danilo Allegra on the theme “Communication in the service of health”. The vice-president of the Ars Giuseppe Lupo and the national parliamentarian of the PD Teresa Piccione will also speak. The regional councilor for Health Baldo Gucciardi will conclude the work.